Alston, NCD, Jul 1 – Siroccans have stayed up late tonight to bid farewell to New Zealand television channel TVNZ7. From around 11pm last night, Siroccans tuned their television sets to TVNZ7 to witness the final hour of its transmission. This was especially evident in the National Capital District, where the Times understands all the province’s television viewers were watching TVNZ7. Premier Anderson issued his thoughts on the end of TVNZ7. TVNZ7 was an amazing channel with high-quality programming catering to an audience too intelligent for the mindless drivel on the likes of TV2 and TV3. But it seems the high-quality documentaries, news broadcasts, political debates and cultural insights were too much for the government to bear, and now the best of the best has been killed off. 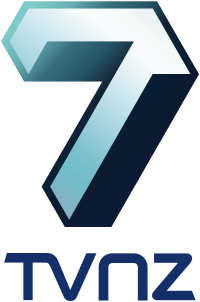 I hope TVNZ7 will rise from the ashes and reclaim its title as a bastion of good television, but for now we must remember the channel that was TVNZ7. 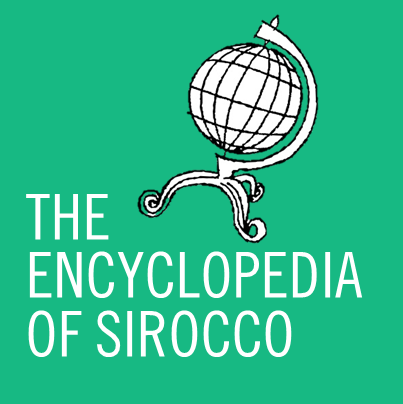 It was also noted by the Premier that it is ironic that while New Zealand does not have a commercial-free television channel anymore, Sirocco does, namely SBC TV. TVNZ7 was launched in 2008 to entice people to begin switching to digital television. Last year the New Zealand government decided to end funding for TVNZ7, which will later today become TV One Plus 1, a timeshift channel broadcasting TV One one hour later than its initial broadcast. Protests and petitions have taken place over several months, with mock funeral marches being held in Wellington earlier in the week and in Auckland last night. In TVNZ7’s last hourly news broadcast at 11pm, TVNZ7 crew gathered to thank viewers and farewell the four-year-old channel (footage available here). At midnight, the channel ended its transmission with footage of well-known New Zealand cartoon Goodnight Kiwi ending TVNZ’s four years of broadcasting.